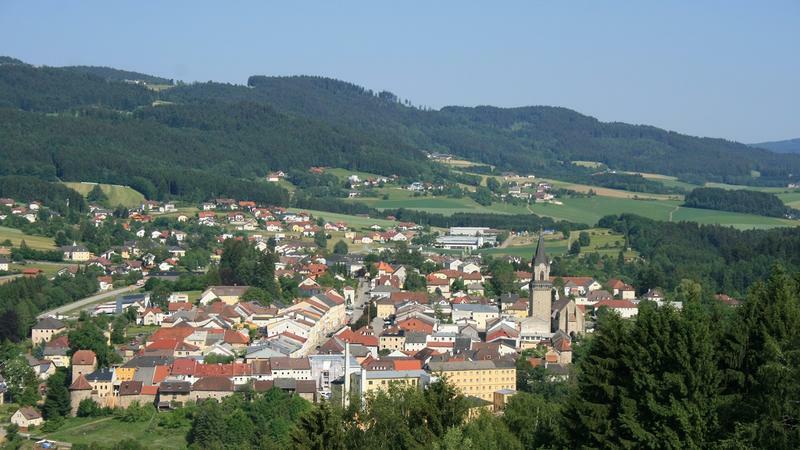 Haslach is famous for its beautiful textile crafts and a great place for relaxed hiking holidays for families. 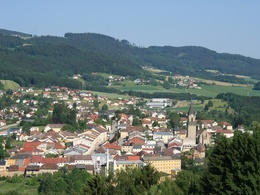 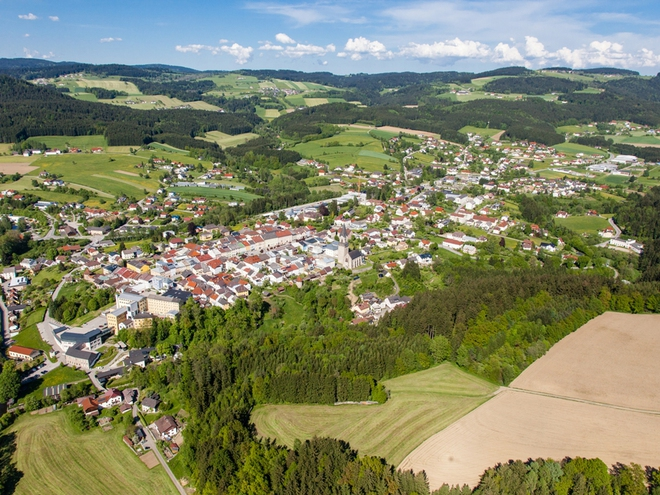 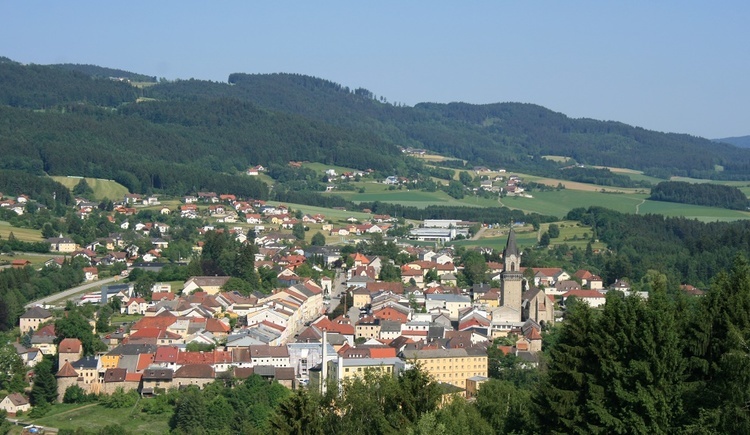 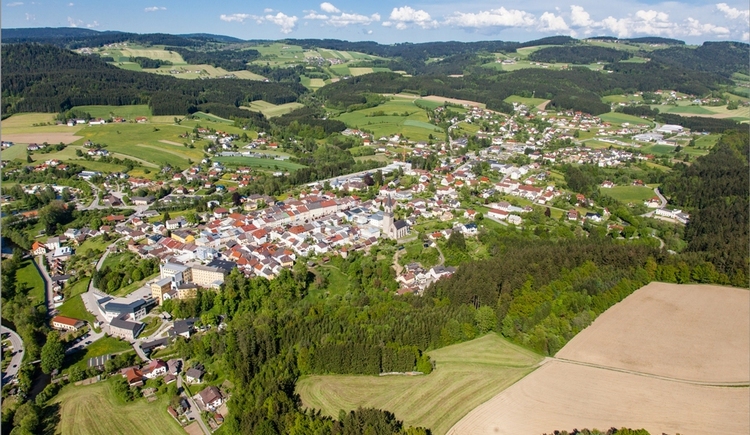 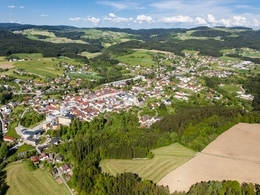 HASLACH, surrounded by gently rolling hills and shady forests, is in a beautiful setting at the confluence of the rivers Große Mühl and the Steinerne Mühl, on the southern edge of the pristine Bohemian Forest. Haslach has been producing textile crafts since the 16th century. 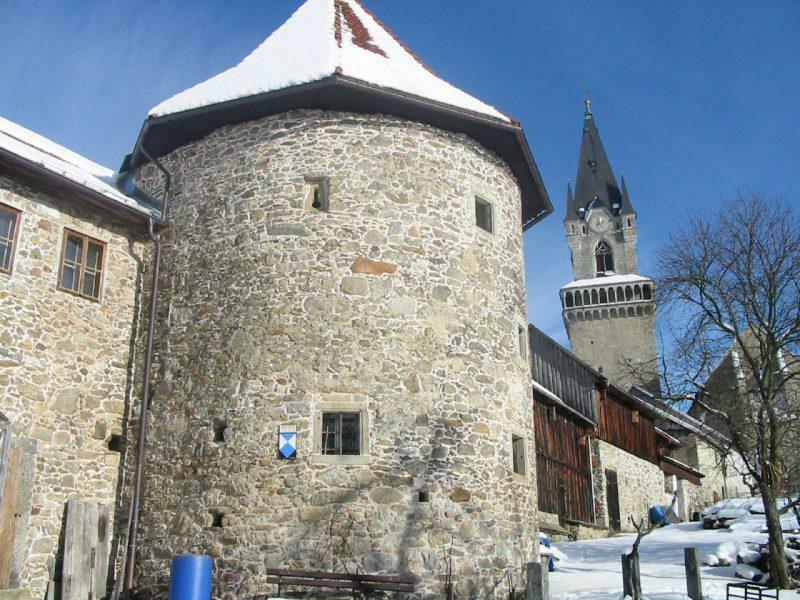 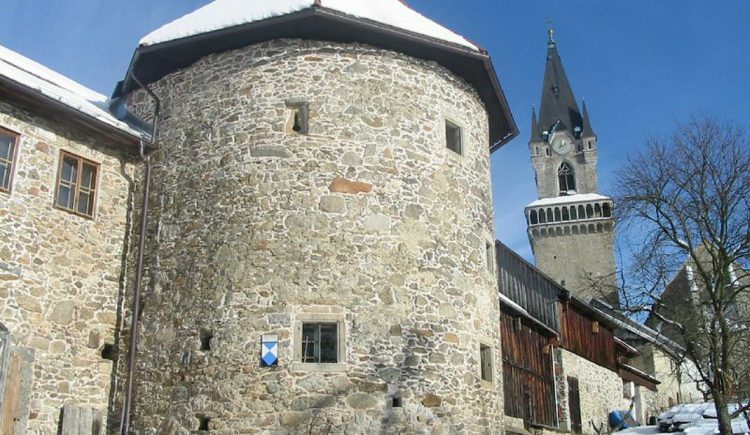 Today the town still boasts three weaving mills and there are 5 museums showcasing Haslach’s textile history. 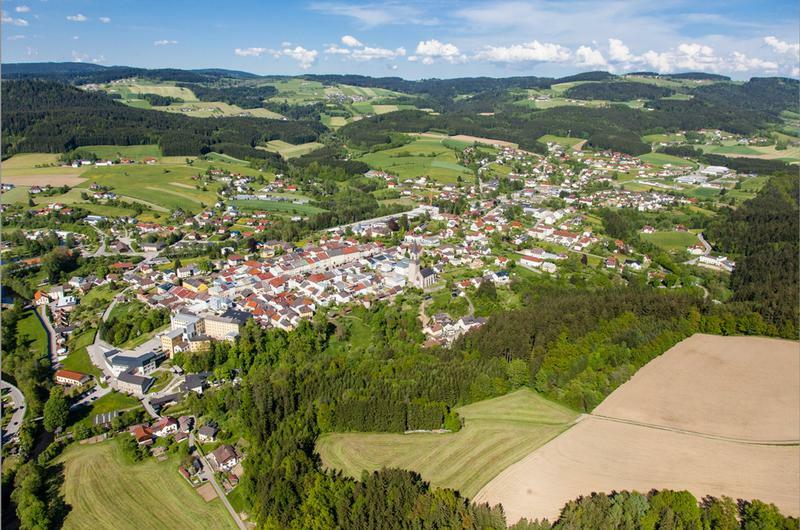 The annual summer event “Textile Culture in Haslach” and other initiatives give good insight into the town’s thriving textile industry.